Bengaluru’s problems with water are extreme. Either there’s an excess (remember the over flowing storm water drains (SWDs) during the monsoons?) or there’s a drought-like situation (like now) with borewells drying up and taps running dry. But we may have a better understanding of the whys and wherefores of these issues, if not solutions. 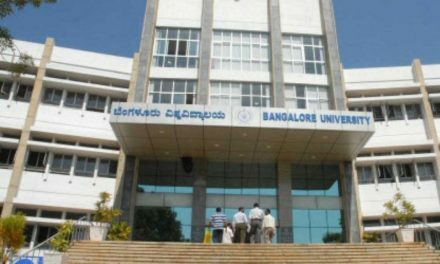 Bangalore University’s only engineering College, University of Visvesvaraya College of Engineering (UVCE) and UVCE Foundation (alumni group) entered into a memorandum of understanding (MoU) to set up a Water Institute. Last week, a team of experts met to discuss the framework of the institute, which would function as a research centre to address water issues in the city and State. Experts like Dr. Nagesh Kumar, from Indian Institute of Science(IISc), Dr. C S P Ojha and Dr. Rahul Garg from Indian Institute of Technology, Roorkee (IIT), Dr. Venkataraman Lakshmi, Emeritus Scientist, Canada Centre for Inland Water, Canada, Dr. Rajashekara Murthy, University of McMaster University, Hamilton, Dr. K. Ranga and Dr. R. Jagadish, former Professors of UVCE, Dr. H.N. Ramesh, Principal, UVCE, Dr. Usha N. Murthy, Chairperson Dept. of Civil Engineering and faculty members of the Dept. 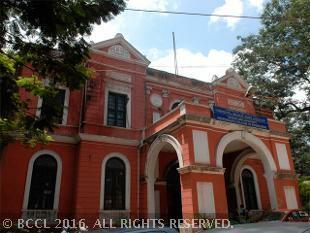 of Civil Engineering, UVCE, Bengaluru, came up with various plans to tackle water issues typical to the State. Seeing how Bengaluru gets flooded when it rains due to ineffective SWDs, Kumar said they would “study the areas where SWDs exist and suggest solutions to prevent flooding.” He also added that a digital database of SWDs would be created. Kumar added, “We will be taking up the digital database project by marking these SWDs in the city. We will study the carrying capacity of SWDs, measure the amount of rainfall with run-off water generated and document it. With this, we will be able to pin point the problem areas and work to change the designs of SWDs to prevent flooding in the city.”The Water Institute will pass on the research data to the government of Karnataka so that future projects can be scientifically executed. In 2014-15, the professors in the department had helped the Bangalore Development Authority (BDA) in rejuvenating 16 lakes in the city. 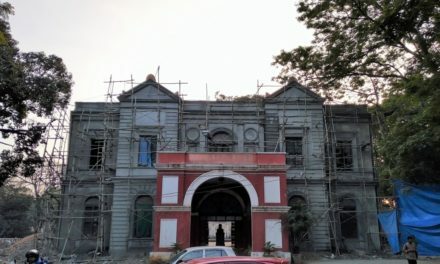 Experts said that some of the members who were involved in many water projects would be associated with the Water Institute. 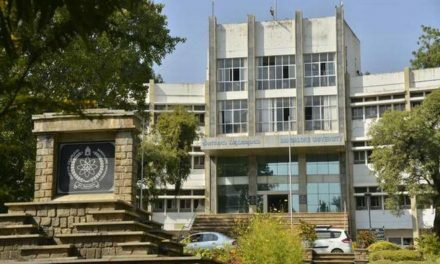 The Water Institute will be set up in the Civil Engineering department which is located in the Jnanabharathi Campus in the city. The laboratory will be funded by the Foundation and other donors. The varsity’s vice-chancellor (V-C) said that the Water Institute will be a purely research unit which will work for optimisation of water resources. Professor Venugopal KR, V-C, BU said, “The institute will take up research activities and do mapping work relating to the water table level, and other water issues across the State. The Institute will also work on studying crop patterns, purification of water, sewage water treatment among other issues. The institute will also focus on lake rejuvenation and we will see how we can implement the learnings or findings from the research,” added the V-C. He also said that the Jalamandali (Water Board) of the State has given the university Rs. 2 crores for several projects. Additional funds are expected which will be used by the Institute for its future activities.